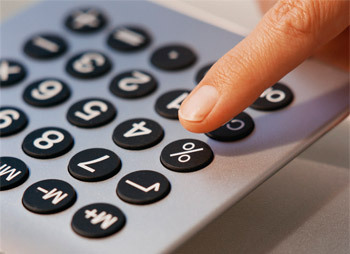 We are able to provide bookkeeping, VAT returns and credit control support services. We enable businesses to improve their financial position and maintain a healthy cash flow by handling all bookkeeper duties. This allows you the time to focus on your business.